Another Pastor acquitted of “hate speech”. A Christian street preacher has been acquitted of using ‘threatening and abusive language’ whilst preaching in Wood Green, London. Pastor Oluwole Ilesanmi, aged 62, had been charged concerning a sermon that he preached on 24 June 2017, when a Muslim and two political activists pressed charges when he criticised the Quran. Although he was charged by the police with an ‘Islamophobic’ hate crime, the Crown Prosecution Service, having considered written representations from Christian Legal Centre’s allied solicitor Michael Phillips, decided to discontinue the charge prior to trial. 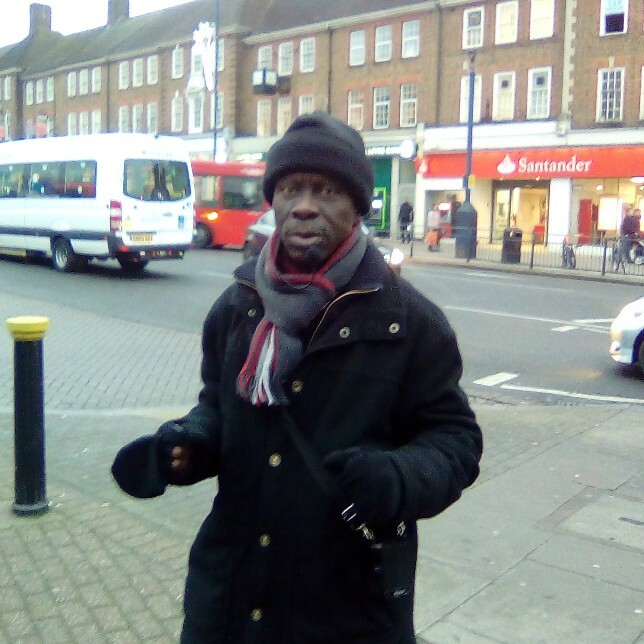 Pastor Oluwole Ilesanmi of the Redeemed Christian Church of God, UK, was preaching on High Road in Wood Green. During his sermon he explained that there was a connection between terrorism and what is written in the text of the Quran. A number of false allegations were made against the missionary, in an effort to silence Oluwole. Two white non-Muslim political activists approached and accused him of preaching lies, and of being Islamophobic. He responded that the Bible speaks the only truth and that people need to give their lives to the Lord Jesus. Oluwole was charged by police under Section 5 of the Public Order Act for using threatening or abusive words or behaviour or disorderly behaviour within the hearing or sight of a person likely to be caused harassment, alarm or distress which was racially aggravated. Christian Legal Centre’s allied solicitor Michael Phillips argued in written submissions to the CPS that the law provides the freedom for him to preach the Christian message, a freedom which has been upheld in the courts for many years. The CPS accepted these submissions and dropped the case. “I am in the United Kingdom to bring back the true message of the gospel that Christians many years ago brought to Nigeria. I have seen first-hand what sadly many Christians have suffered in Nigeria. It is ironic that I was accused of exactly what the Muslims are doing in my country and so many other countries around the world. When will the UK wake up and realise that submission to Islam is not the answer, that only the Lord Jesus Christ is the answer to the UK’s problems?